The truth is, many owners aren’t being deliberately neglectful towards their pet rabbits; they just aren’t being given the correct care advice, housing or dietary products at the point of sale. 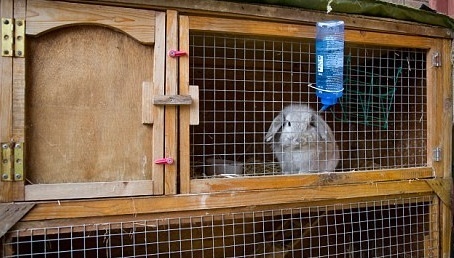 The reality is, pet rabbit owners are still being mis-sold the outdated belief of the cheap and easy, child friendly pet and encouraged to buy hutches or indoor cages alongside dietary products which are detrimental to rabbit health. and a lack of accessible Rabbit Savvy Veterinary treatments for these complex animals. Moreover, the biggest challenge we face is to change the public perception of these wonderful animals and rid the image of the rabbit in the hutch at the bottom of the garden as the norm; it is by far a hidden neglect! These are just a few of the numerous issues that surround Rabbit Welfare; is it any wonder the situation is becoming increasingly critical for the UK’s 3rd most popular, yet still the MOST neglected companion pet?